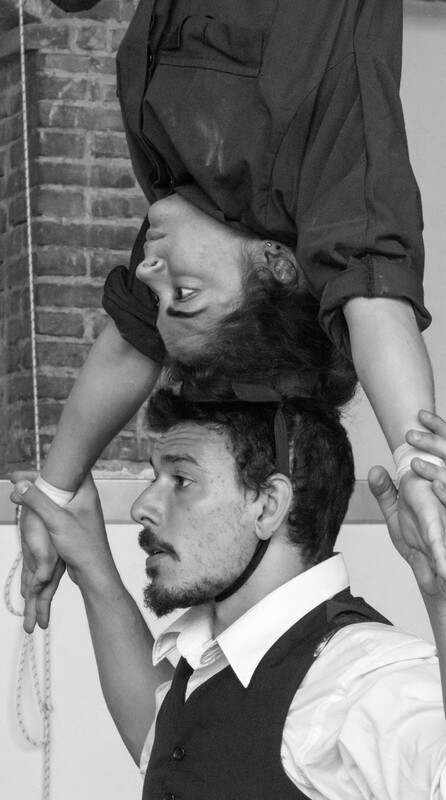 Mayor (18 years old), high school leaving certificate, medical certificate for agonistic activities. 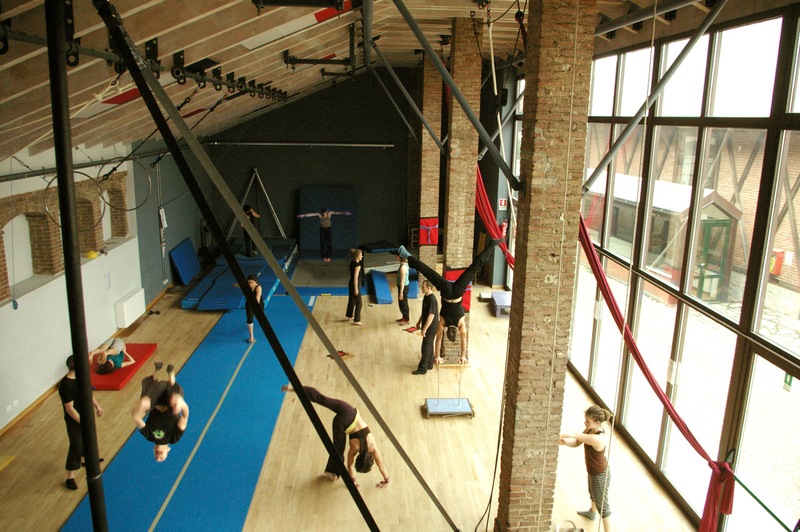 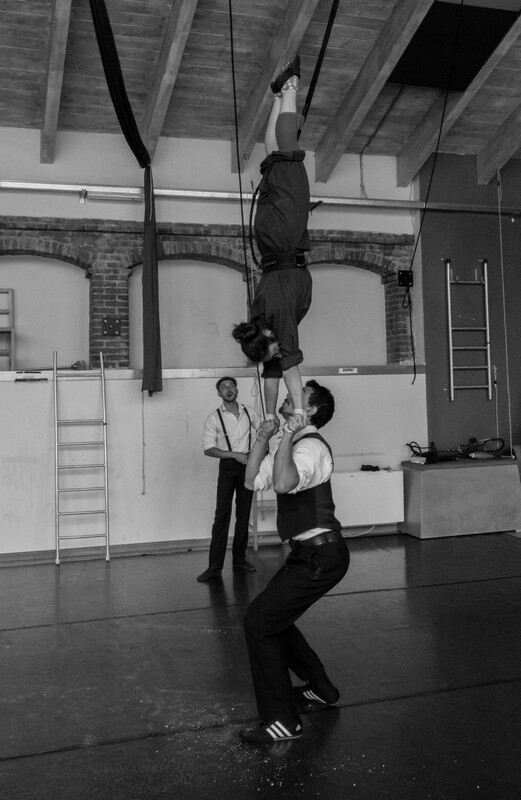 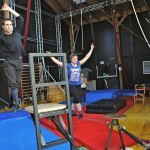 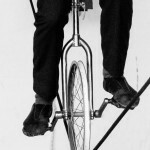 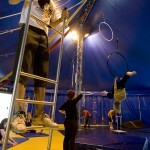 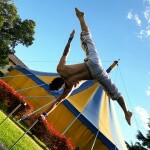 The vocational training course for Contemporary Circus Artist is 2 years, 1200 hours per year. 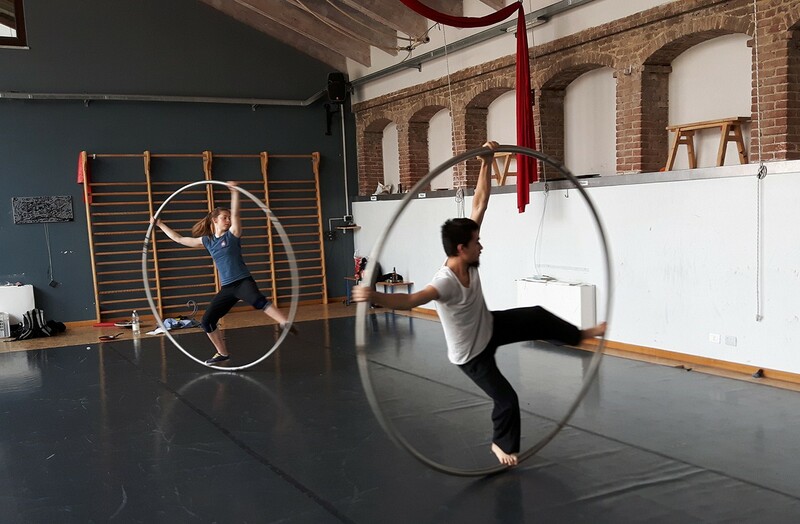 The training (840 hours per year) is intense in order to sustain technical activities and artistic progression, with an equal focus on collective classes and artistic creativity. 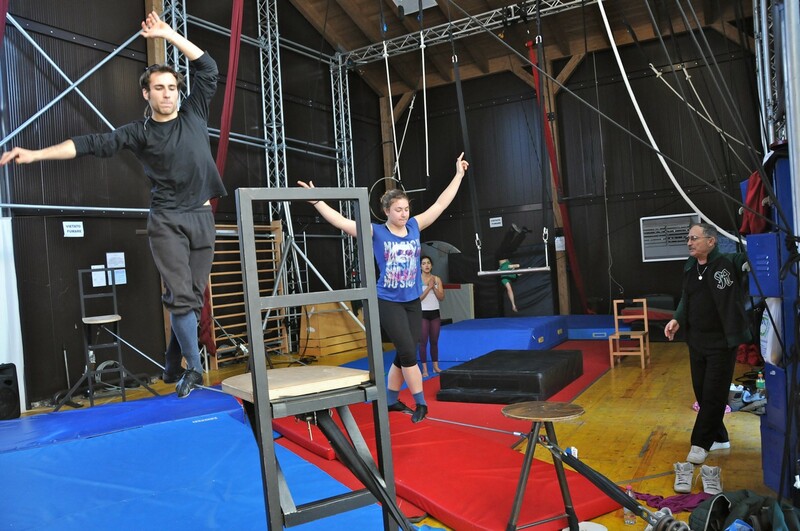 Practical activities (360 hours per year) such as shows and artistic productions within the school or in cooperation with professional companies are aimed to develop a broad range of the skills required as a professional circus artist. 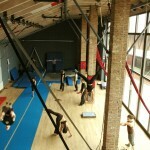 Training takes place Monday to Friday, from 9 am to 5 pm and during some weekends. 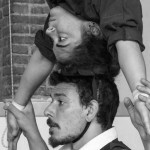 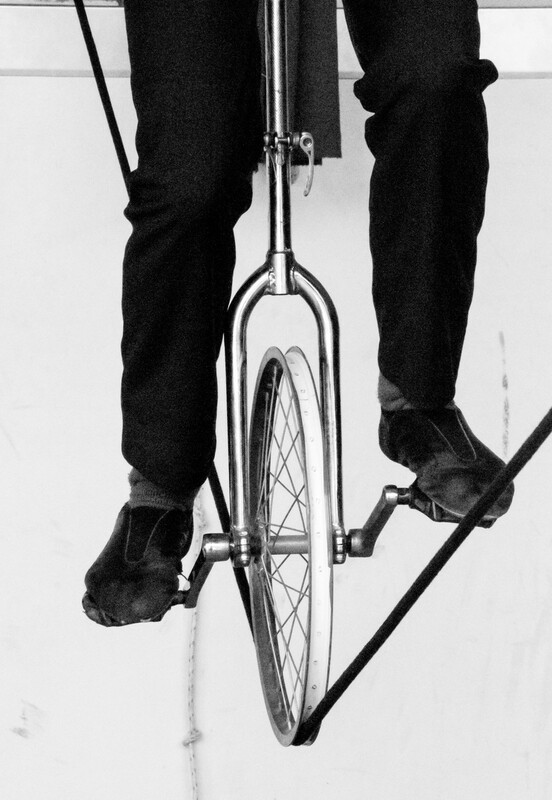 and send it by post to Fondazione Cirko Vertigo, Parco Culturale Le Serre, Via Tiziano Lanza 31, Grugliasco (Torino), Italy or by e-mail at selezioni@cirkovertigo.com before May 31st 2019. 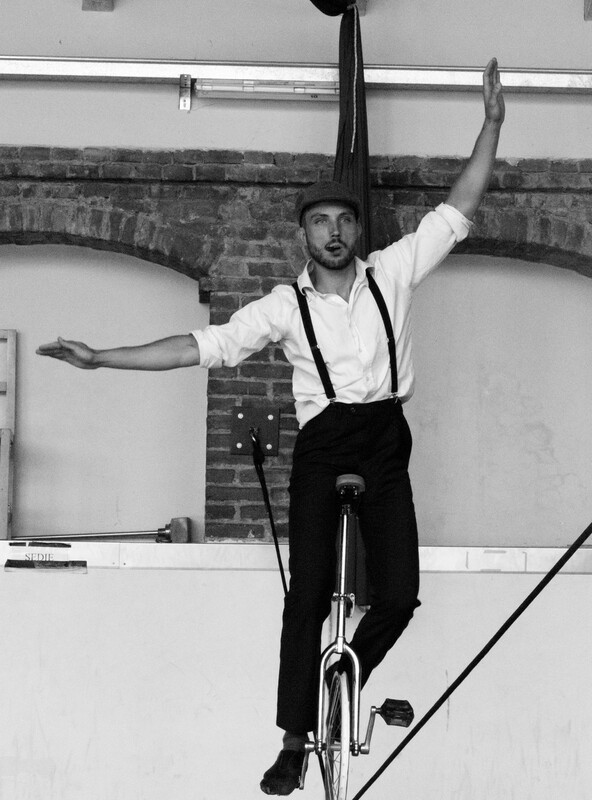 Auditions will be held June 11th and 12th. 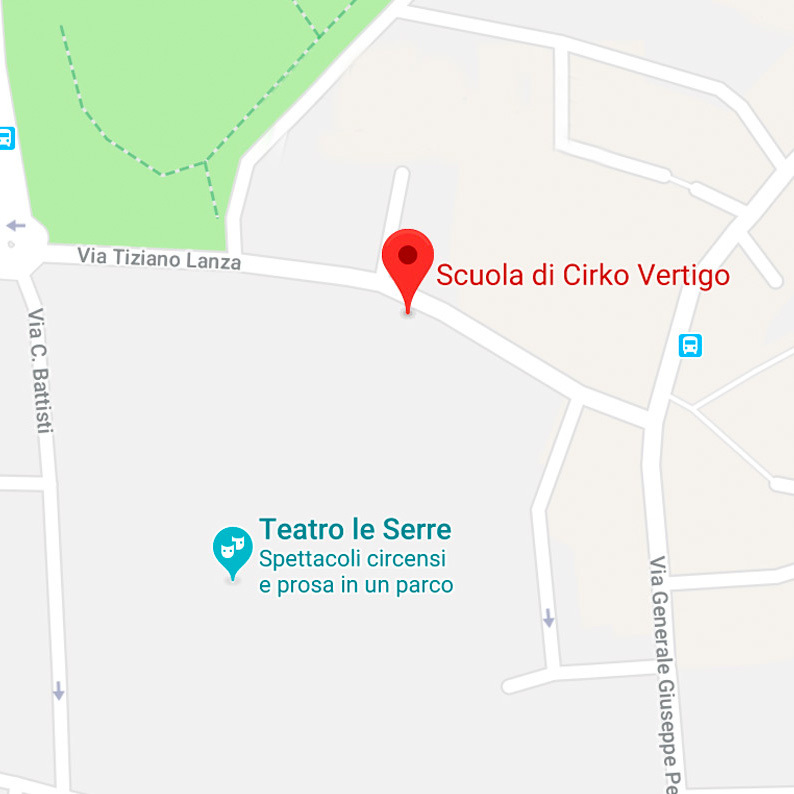 The audition days will take place at Cirko Vertigo, Parco Culturale Le Serre, Via Tiziano Lanza 31, Grugliasco (Torino/ Italy). 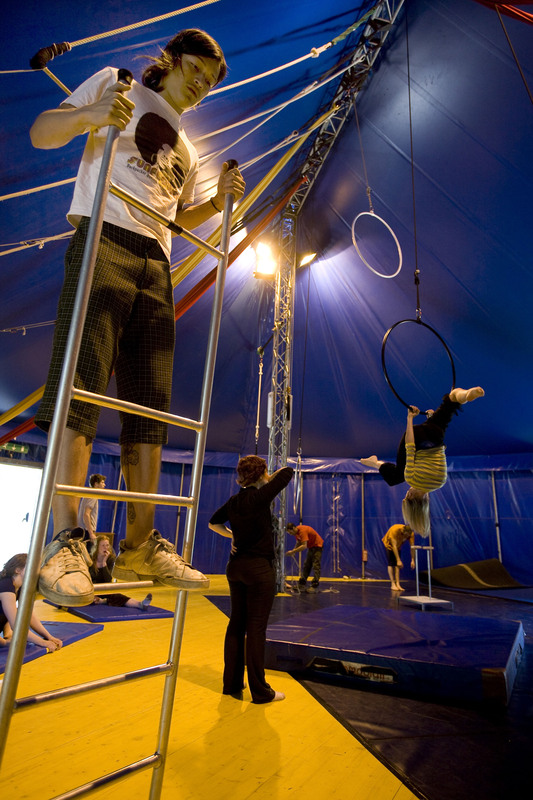 Selected applicants will have to confirm their registration June 13th at the school secretariat. 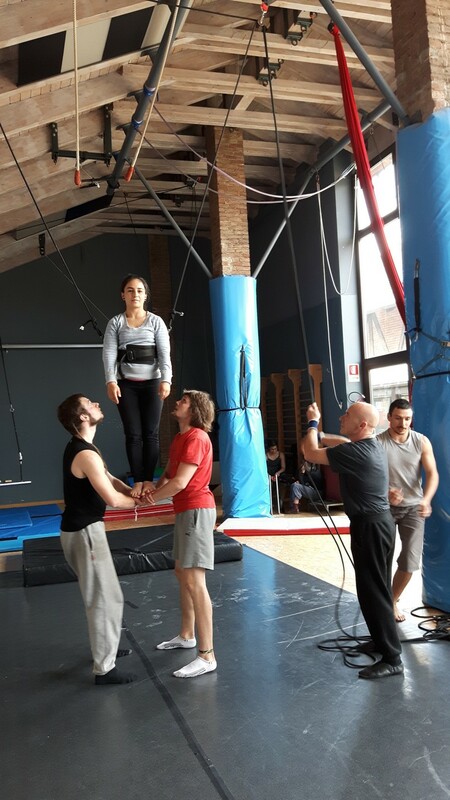 If you’d like any more information, please get in touch by email (selezioni@cirkovertigo.com) or call us on +39 (0)11 0714488. 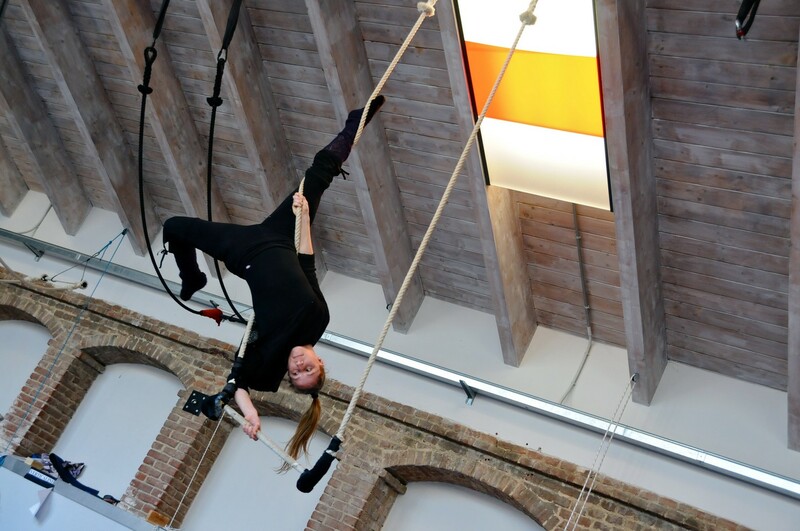 The start of the course is subject to the approval of Città Metropolitana di Torino.